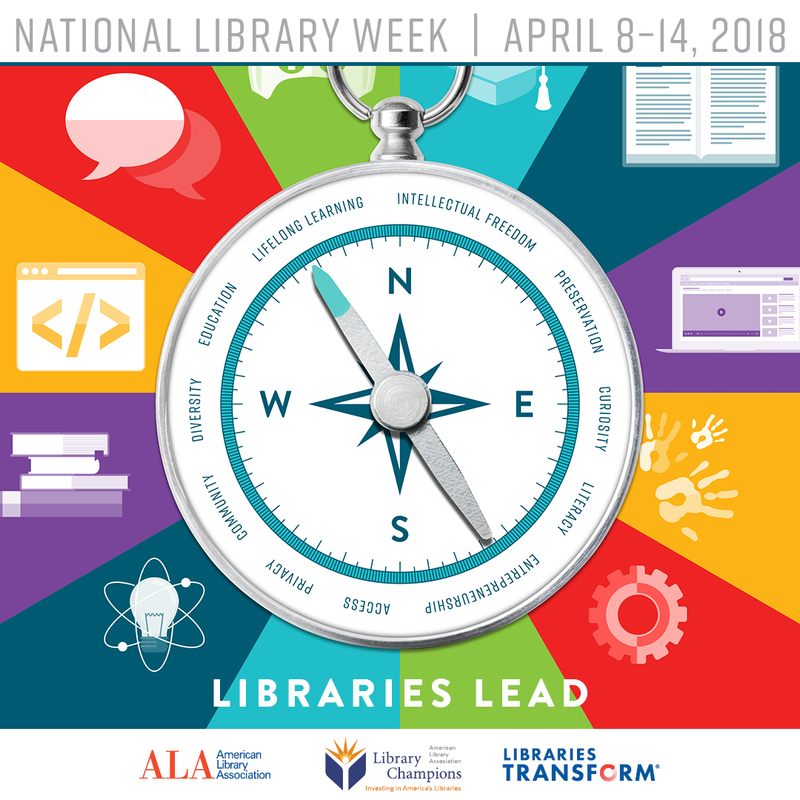 Celebrate National Library Week at Central City Public Library! One winner will be drawn each day from April 9-14! !